Hello and welcome to my site. I work in all aspects of multimedia whether it be video production, music and audio production, or graphic design. Together we can create something great and share it with the world. Take a look around and if you like what you see, feel free to hit me up! 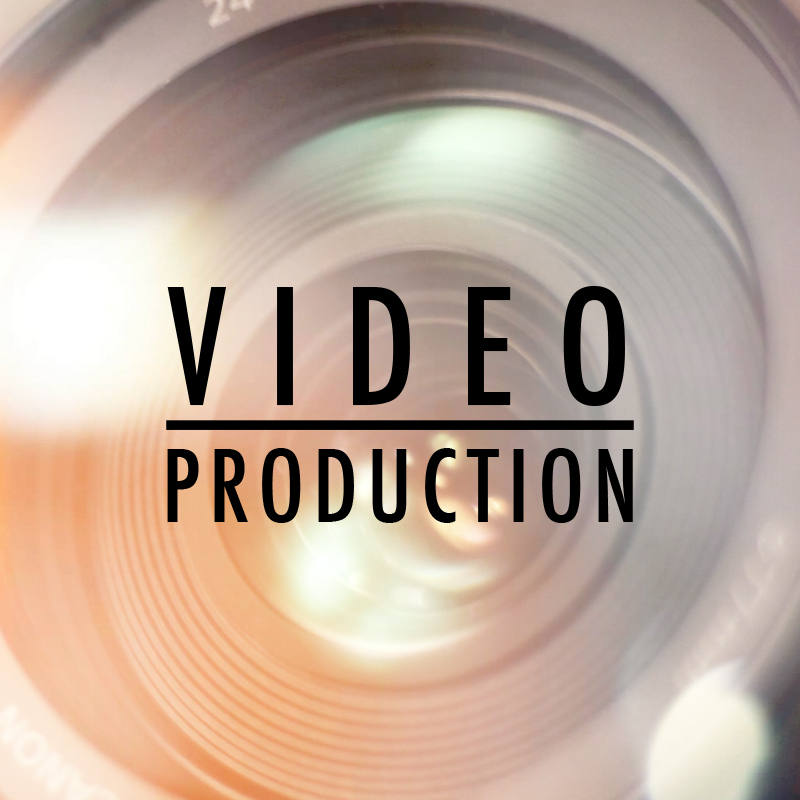 Video is the greatest source for people today to consume information. It is important for your content to be relevant and engaging. Whether you need an original piece of music, mixing, or sound design, look no further. From branding and asset development, to layout and merchandise, fulfill your visual needs.